C & G No. 12. 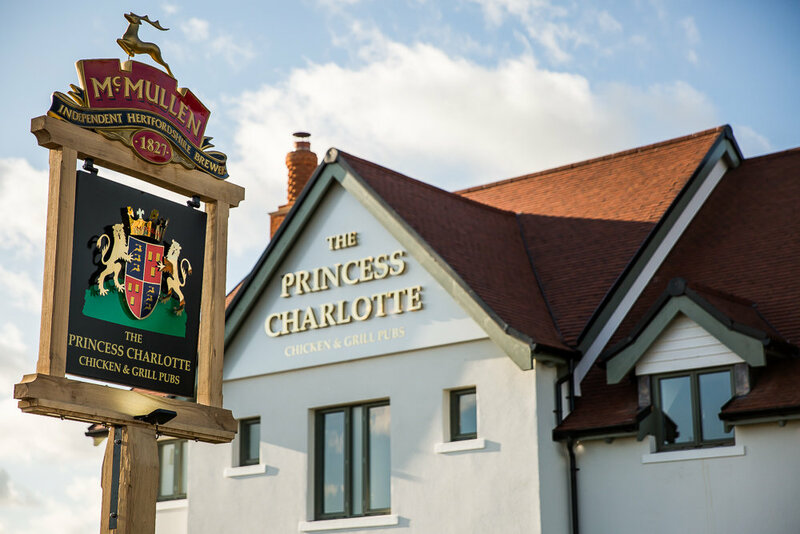 A brand new development for McMullen and already a big favourite, and the first pub anywhere to be named after William & Kate’s second child Princess Charlotte. 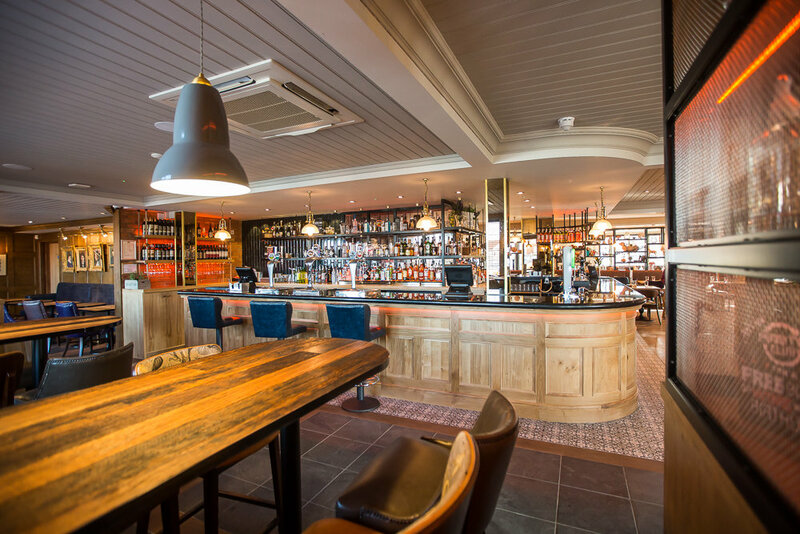 We are now open, and our team is already excited to be a huge part of the Colchester community. 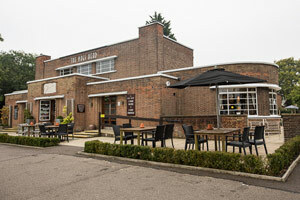 Soaked in sunshine during the great British summer, ample space to eat, drink and enjoy on the huge patio and garden, a perfect stop off after a long shop or a great location for a family get together.